Cypress Park's zine collection is a mixed pot of new voices as well as established ones, such as interviews and other excerpts from Razor Cake (an Alice Bag interview spanning an entire issue!). Some as small as the palm of your hand and some the size of a composition notebook. Content-wise, from cute to thought-provoking, subversive to promoting self-care. Mostly local writers and artists. Use your imagination and creativity to build objects with a group or individually. For children ages 5 and up. Wednesdays at 5:30 p.m., except holidays. Fridays at 4 p.m., except holidays. 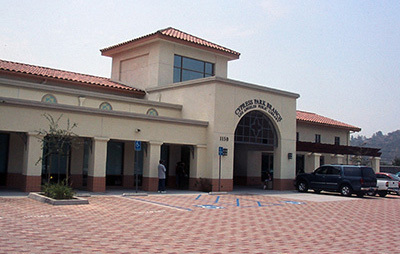 Cypress Park is located in the First District, represented by Councilmember Gilbert Cedillo.